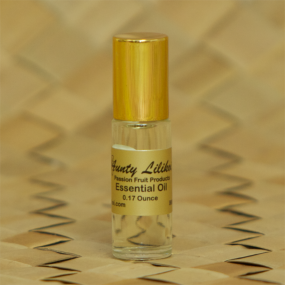 Superior Hawaiian skin care, natural perfumes, and aromatherapy products handmade on the island of Kauai. 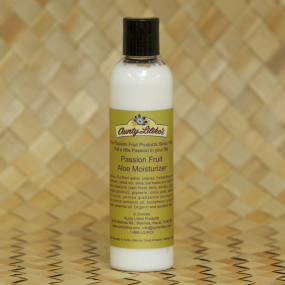 Hand-made on Kauai by a skilled artisan. 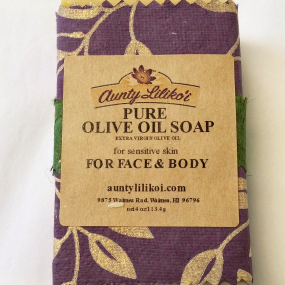 This soap has a distinctive fragrance like no other. 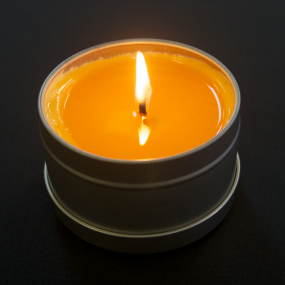 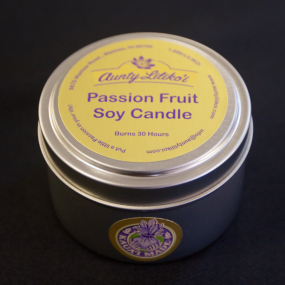 This candle has a mild Passion Fruit fragrance and will burn approximately 60 hrs.